Jody Hedlund is known for historical fiction. She weaves tales with strong characters and beautiful love stories in settings that are well researched and brought to life with her words. Typically her stories are more fiction than reality, though she tries to bring in moments true to history. 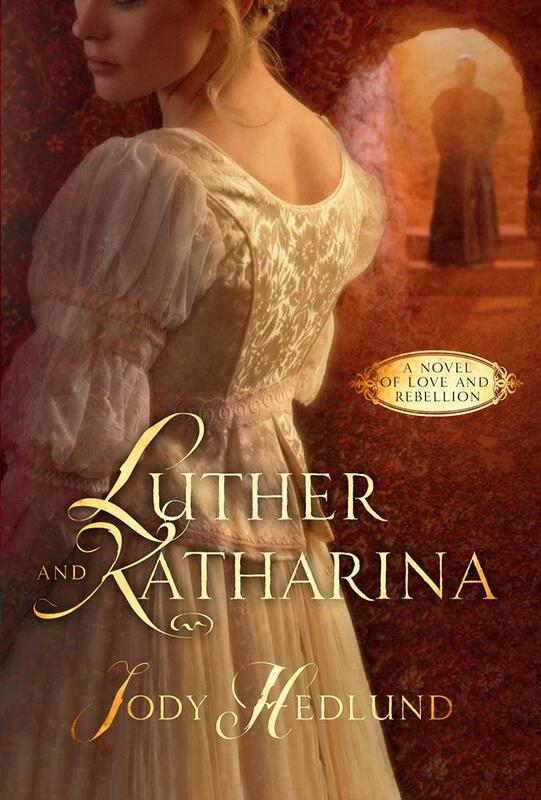 With Luther and Katharina she's retold a real life love story, and I'm so glad she did. Here's a short blurb, and we'll chat on the other side! I'm a big history buff, so this story intrigued me from the very beginning. Also, Hedlund always heavily researches the time period and setting in which she's placing her stories, making them rich and full of life. 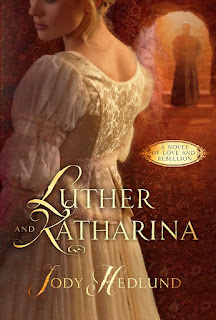 Knowing this, I trusted she'd dig into everything she could find about Martin Luther and Katharina Von Bora's lives, bringing them to the page in a fleshed-out retelling of their love story. Hedlund did not disappoint. This story rang true-to-life in almost a behind-the-scenes look at how Martin and Katharina fell in love. You see historical moments you've read about in new light, and Hedlund does an amazing job of capturing what reads as authentic reactions to them from these two characters who truly lived and loved one another. The literary license she takes in some scenes never veers from what might have happened and shows how creative Hedlund is as a writer. The story pulled me in, only made more intriguing by the fact that these were two characters that impacted history, and we were seeing portions of their life. A love story that really lived, and one I fell in love with it. I highly recommend this book. Another win from Jody Hedlund, I give it 5 out of 5 stars, and you can purchase it here. I received this book from the publisher for my honest opinion which I have given. Oo-oo. This could be a super interesting book. Adding it to my GoodReads :) Thanks for the heads-up on it.